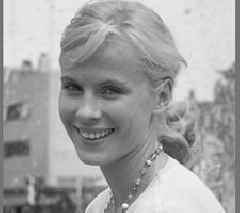 One News Page > Front Page News > Swedish actress Bibi Andersson dies at age 83. 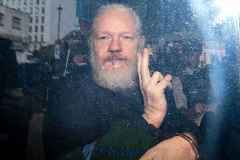 Spokesman Martin Frostberg says Andersson, who starred in “The Seventh Seal” and “Persona” died on Sunday. Ms. Andersson, a Swedish actress, personified first purity and youth, then complexity and disillusionment, in 13 Ingmar Bergman films.